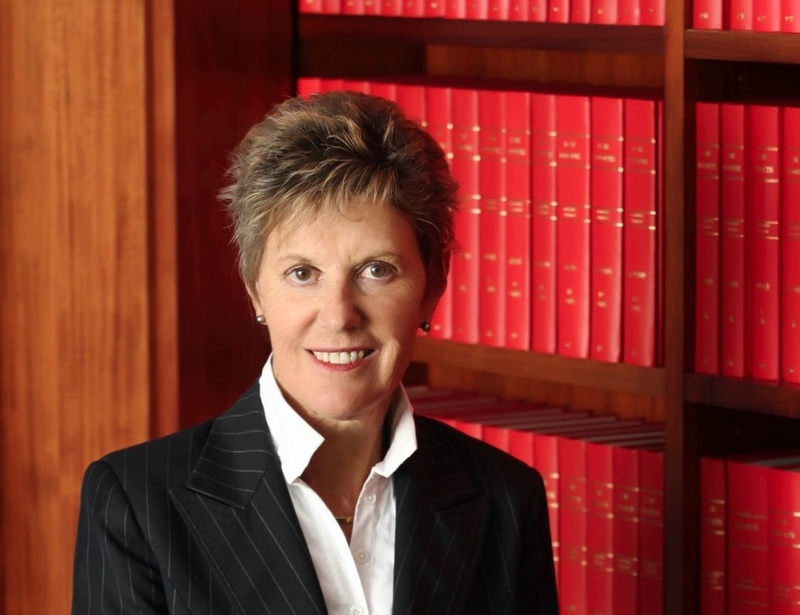 The Honourable Diana Bryant AO was appointed Chief Justice of the Family Court of Australia in 2004. Prior to her appointment she was the Chief Federal Magistrate of the Federal Magistrates Court of Australia (now the Federal Circuit Court of Australia) from 2000-2004 having guided the emergence and growth of that court as the inaugural Chief Federal Magistrate. She is one of the two Hague Network Judges for Australia and is presently chairing a working group for the Hague Permanent Bureau in relation to the Child Abduction Convention and is co-chair of the Association of International Family Judges. She has a strong interest in family law policy. Chief Justice Bryant received a Centenary Medal in 2001 for her role in the establishment of the Federal Magistrates Court and was made an Officer of the Order of Australia in 2011 for her distinguished service to the judiciary and to the law, particularly to family law policy reform and practice, through the establishment of the Federal Magistrates Court, and to the advancement of women in the legal profession. Since the inception of the Family Law Act 1975 (Cth) (‘the Act’), post-separation care arrangements for children have been governed by Part VII and, albeit described differently, have always been determined on the basis that the best interests of the child is the paramount consideration. However, the criteria in reference to which the best interests of a child is established have changed often, with that issue being initially at large and now governed by a prescriptive list of primary and additional considerations, the interpretation of which is informed by the objects of Part VII. In 2006, Part VII of the Act was altered significantly through the Family Law Amendment (Shared Parental Responsibility) Act 2006 (Cth) (‘the 2006 reforms’). As the title of the amending legislation suggests, key to the reforms was the insertion of a rebuttable presumption that ‘equal shared parental responsibility’ is in a child’s best interests. The amending Act inserted additional objects into Part VII, namely to ensure ‘that children have the benefit of both their parents having a meaningful involvement in their lives’ and to protect children from harm through exposure to abuse, neglect or family violence. The presumption can be rebutted by satisfying the court that it is not in the child’s best interests for the parents to have equal shared parental responsibility and the presumption does not apply where there are reasonable grounds to believe that one of the parents, or a person in that parent’s household, has engaged in child abuse or family violence. Moreover, the 2006 reforms explicitly connected the presumption in favour of equal shared parental responsibility to considerations in relation to time arrangements. Where the presumption is applied and orders for shared parental responsibility are made, the courts must consider making orders for children to spend equal or substantial and significant time with each parent, taking into account the best interests of the child and the reasonable practicability of such arrangements. 1. Get the message right — tell the public exactly what they’re getting so there’s no misunderstanding down the line. 2. Be cautious about unintended consequences. Each of these points will be explained with reference to the 2006 reforms and subsequent amendments introduced to Part VII through the Family Law Legislation Amendment (Family Violence and Other Measures) Act 2011 (Cth).